Come to Malaga in May. 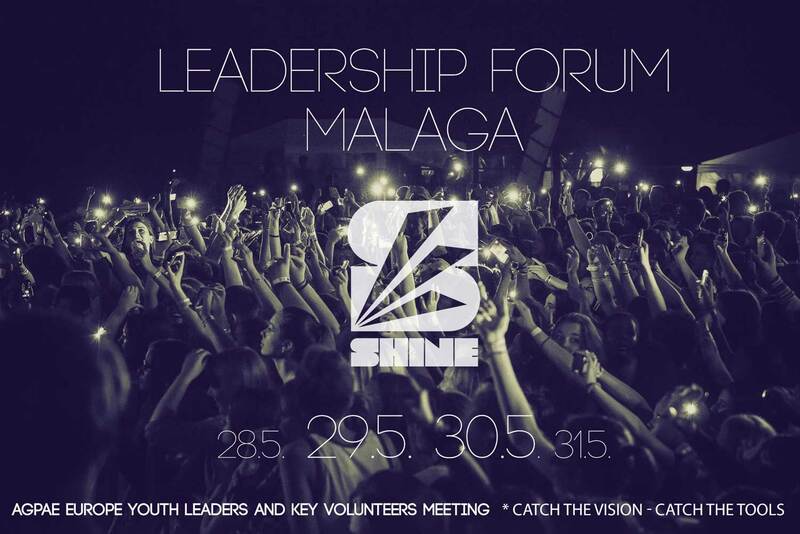 All Agape-Youth-Leaders and key volunteers are invited. The meeting starts the 28th May at about 19:00 at the Hotel near the airport. Cost: 100 Euros + your travels (we work on discounts right now for certain countries).